We are outgrowing our current building and have had the most amazing offer from an extremely generous donor. Every dollar we raise up to $100,000 will be matched dollar for dollar. The money will be used to build a new building and upgrade the current building. This will give us a multi-functional campus that the community can use for everything from worship, weddings, concerts, conferences and so much more. This campus will continue to be as ecologically friendly as possible and a venue where each person that enters will know they are valued for their individuality. Thank you for considering donating to this cause - remember your dollar is worth $2 - and you can set it against your tax! 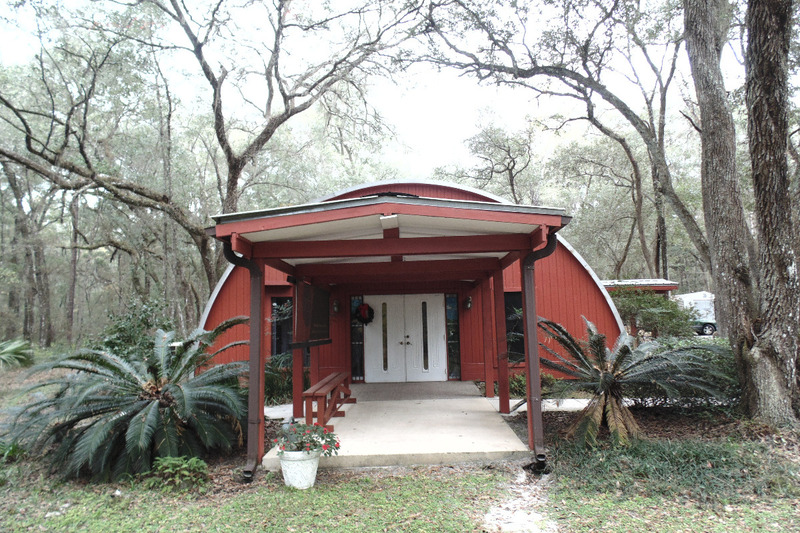 For more information about the building please contact board@mccgainesville.org. We had an offline donation of $10,000 which is amazing - we cannot add it to this campaign but wanted to share it with you! This equates to $20,000. We are on our way!